The Evergreen Premier League wrapped up its 2018 regular season in high heat around the state of Washington on July 14-15. Next the heat is on as the first ever post season begins with semifinal battles. July 21-22 weekend Spokane will play at Seattle and Bellingham will play at Washington Premier. Match details coming soon. TUKWILA, WA— The Seattle Stars went down early but then eventually coasted past the Shadow at Starfire Stadium. The two clubs will meet this weekend on the west side in the semifinals. The Shadow qualified for the post season by winning the Columbia Division the night before. 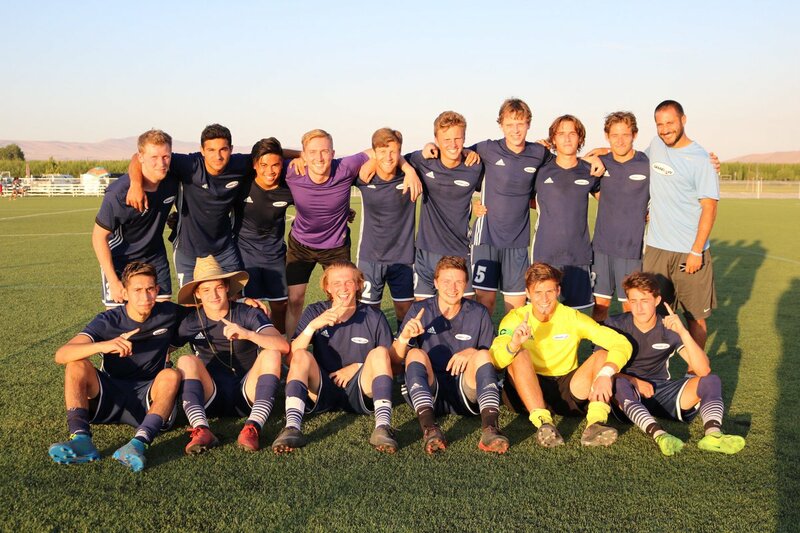 YAKIMA, WA— The Spokane Shadow got the points they needed to secure the Columbia Division title and a playoff spot with a win at rivals Yakima United on Saturday night July 14. Jake Levine scored a hat trick for the winners. BREMERTON, WA— The Olympic Force used two first half goals to claim a home win at Gordon Field. Vancouver’s lone goal came just before the final whistle. 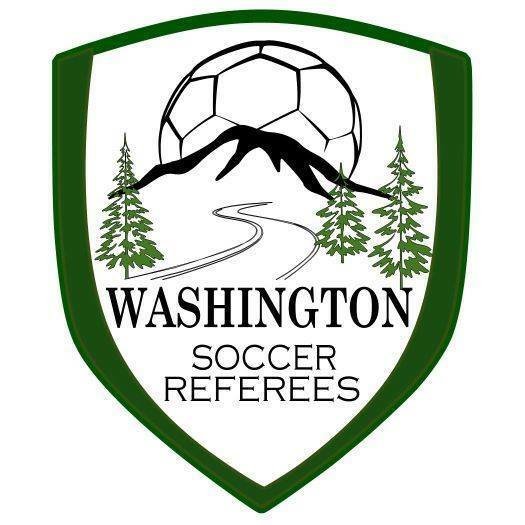 *=The EPLWA Competition committee ruled that the match, originally cancelled due to lightning, is a 1-0 forfeit win for the Artesians due to lack of following league procedures on behalf of host club Vancouver.